Are Rihanna and Beyonce Heading to the Super Bowl? Randy Holmes/ABCRihanna and Beyonce are rumored to be making an appearance during the halftime show for the Super Bowl, taking place next February 7 at the Levi’s Stadium in Santa Clara, California. According to the U.K.’s Daily Mirror, the entertainers will join rockers Coldplay during their headlining set. 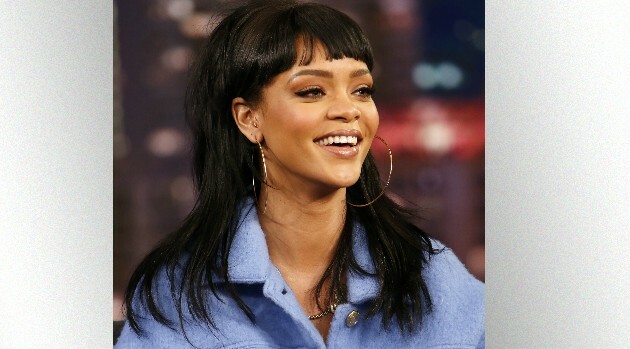 “Beyonce and Rihanna are both keen to join in the high-profile ceremony and will add just the spark needed to make it an amazing and unforgettable show,” sources tell the publication. While their appearances have yet to be confirmed, it would mark Bey’s second time performing during the halftime show following her 2013 solo performance.